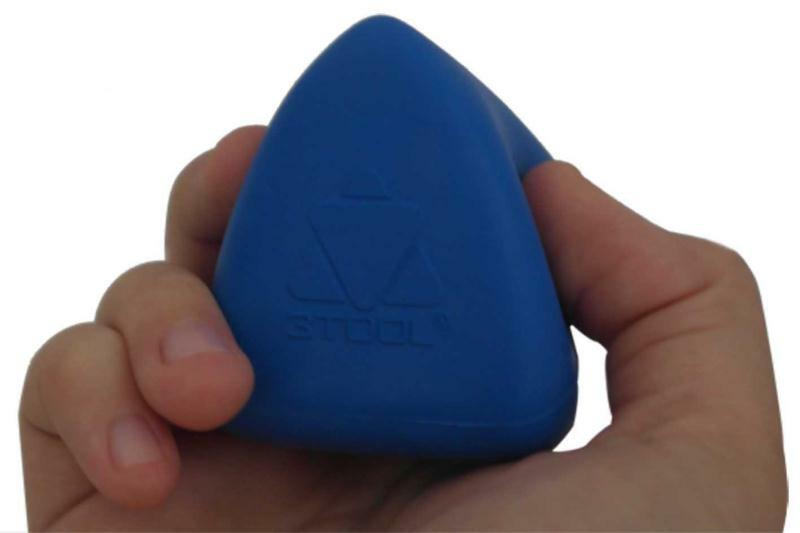 3Tool - For the Professional and Patients ! Many physiotherapists recommend simple self-massage exercises and compression of muscle contractures as a complement to treatment. In physiotherapy treatments applied to this type of patients, not only the physiotherapist's work becomes very important, but also that the patients, in some way, learn to modulate the muscular strains caused by their lifestyle habits, their job or other factors. Thus avoiding acute crises or even obtaining a better quality of life. 3TOOL has been created in order to carry out self-treatment exercises in the home, complementing the physiotherapy treatment. It is a versatile, easy-to-use tool, both for professional and in a domestic situation. This 3Tool has been developed for its use by both professionals as well as the general public, with no need for prior health or anatomical knowledge. For this reason, if after reading the general indications you have any questions, we recommend you consult with your doctor or physiotherapist for further guidance regarding how 3Tool can help relieve your contractions or muscle pains. The manufacturer or distributor will not be held responsible for the inappropriate use of this item. 1. TREATMENT OF CONTRACTURES OR LOCAL PAINFUL SITES. grip and enable pressure applications without tiring. b. By leaning the weight of the body or body segment directly upon "zone1". This is the recommended use for hard-to access body areas or when sustained pressure is required during longer periods. With this in mind, 3TOOL has been designed to offer optimal stability for the length of time the pressure is applied. "Zone 2", with a more rounded shape, it is designed for the application of massage directly upon overstrained muscle areas. Compatible with the use of massage creams or oils to assist sliding. 3. SPECIFIC TREATMENT OF MUSCLE CONTRACTURES OR MUSCLE STRAINS IN AREAS ADJACENT TO THE SPINAL COLUMN. cally designed to leave a small space to allow for the application of direct pressure upon the bony spinal segments, thus enabling an optimal coupling upon the muscle groups on either side of the spine. The opposite surface has been designed to offer the clinician stability while pressure is applied to these muscles.